Simple Truths behind the Hospice Buckets from BGR on Vimeo. Bheki, a bi-vocational pastor and one of our BGR Bucket Partners, loves the Lord and His word and he cares deeply for those who are struggling with the effects of disease and especially HIV/AIDS. Here he explains how these “Buckets of Love” are helping serve the people of his community. This entry was posted in BGR, Blog, Journeys and tagged Africa, AIDS, Baptist Global Response, BGR, Buckets, HIV, Hospice, NGO, Relief Work, Swaziland on August 6, 2015 by David Stembridge. BGR’s Bucket Project helps partners overcome the obstacles of reaching people in remote areas with a message of hope. This entry was posted in BGR, Blog, Journeys, News, Promotional Films and tagged Africa, AIDS, Baptist, Baptist Global Response, BGR, East Africa, Hospice, Kenya, Swaziland on March 30, 2015 by David Stembridge. 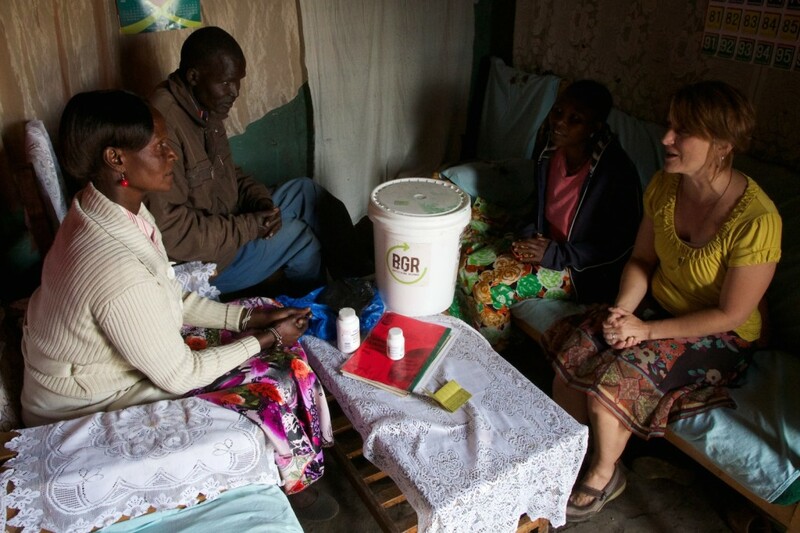 A young woman is helped by a bucket, and encouraged by a follow up visit. This entry was posted in BGR, Blog, Journeys and tagged Africa, AIDS, Baptist, Baptist Global Response, BGR, East Africa, Hospice, Kenya, Swaziland on March 30, 2015 by David Stembridge. A newly diagnosed Mother learns she’s not alone. Hospice buckets provide so much more than the simple personal care items inside. Take a look and see what else comes along with every bucket we pack! This entry was posted in BGR, Journeys and tagged Africa, AIDS, Baptist, Baptist Global Response, BGR, East Africa, Hospice, Kenya, Swaziland on March 30, 2015 by David Stembridge. With the help of Baptist Global Response’s Hospice Bucket program, BGR partners are reaching the hopeless people of Sub Saharan Africa with a message of hope, delivered in a bucket. This montage takes you on a journey to see and hear what its like to the people receiving buckets on the other side. You are Faithful from BGR on Vimeo. This entry was posted in BGR, Journeys and tagged Africa, AIDS, Baptist, Baptist Global Response, BGR, East Africa, Hospice, Kenya, Swaziland on October 1, 2014 by David Stembridge. With the help of Baptist Global Response’s Hospice Bucket program, Community Leaders and Home Health workers James and Eunice partner together with Rose, an HIV-positive woman and AIDs awareness instructor, to encourage and minister to the newly diagnosed members of their community and surrounding towns. This is the first of a series of projects produced for BGR to help tell the stories of how the Hospice Buckets are helping bring hope in sub-Saharan Africa. Delivering Rose from BGR on Vimeo. This entry was posted in BGR, Journeys and tagged Africa, AIDS, Baptist, Baptist Global Response, BGR, East Africa, Hospice, Kenya, Swaziland on September 3, 2014 by David Stembridge. 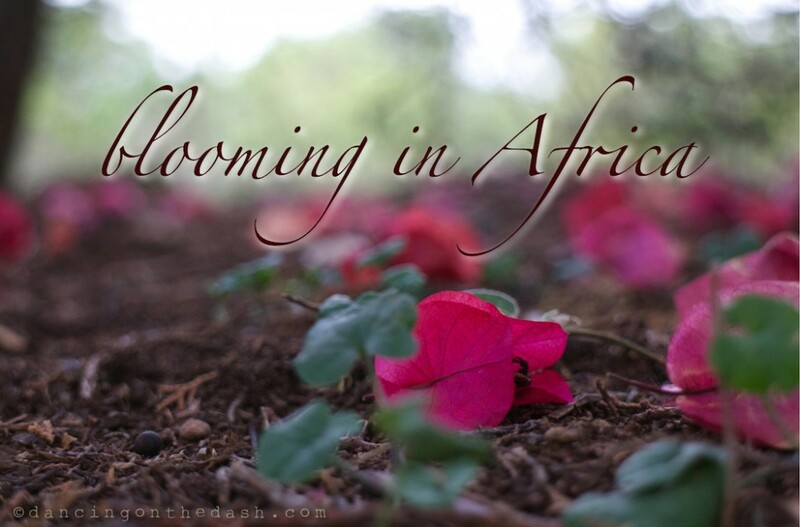 Despite a long period of drought, flowers are everywhere in this part of Africa right now. It’s the season for the winter rains and things once scorched and left thirsting beneath the punishing sun of summer are now relaxing and unfolding under the gentle encouragement of the slightest bits of water. This entry was posted in BGR, Journeys and tagged Africa, AIDS, Baptist, Baptist Global Response, BGR, East Africa, Hospice, Kenya, Swaziland on July 18, 2014 by Lorretta. 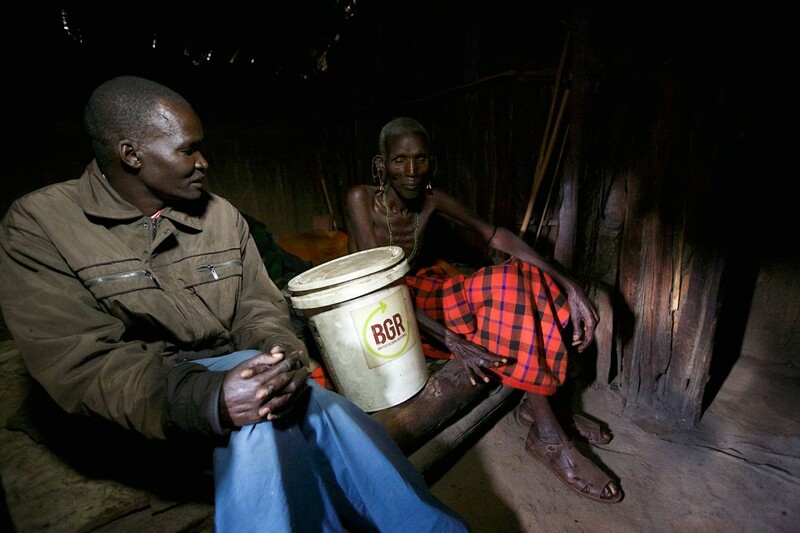 Rose is a Turkana woman living in Maralal, Kenya and was diagnosed with HIV/Aids and received a BGR Hospice bucket from BGR Partners in Maralal. The vitiamins with HIV medication helped improve her health and she now passionately educates people about HIV prevention as well as living with HIV/Aids in her community. We spent much of the day talking to Rose, and then following her around to talk to other HIV positive people who also have received buckets. She loves encouraging other people! This is one of the exciting stories of hope that we are currently working on in Kenya. This entry was posted in BGR, Journeys and tagged Africa, AIDS, Baptist, Baptist Global Response, BGR, East Africa, Hospice, Kenya, Swaziland on July 14, 2014 by David Stembridge. After an 8 hour drive from Nairobi to Samburu Kenya, we settled in rested, and Sunday morning went out to witness a baptism, and visit several HIV/Aids patients who recently received Buckets from BGR. They shared how the contents had helped their situations, and also learned from their caregivers what a big help it had been. These people had such strong hopeful smiles, even in the face of death. Please visit http://gobgr.org for more information on how you can get involved with the bucket project! This entry was posted in BGR, Journeys and tagged Africa, AIDS, Baptist, Baptist Global Response, BGR, East Africa, Hospice, Kenya, Swaziland on July 13, 2014 by David Stembridge.